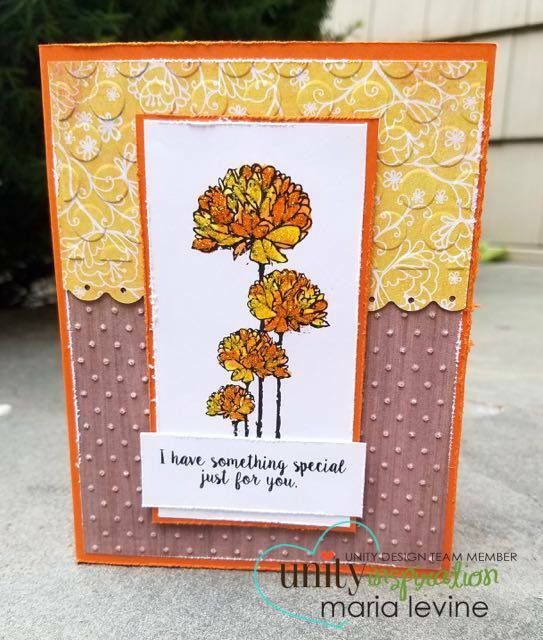 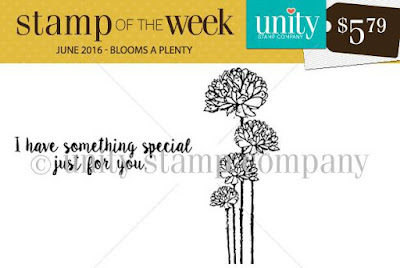 Unity Stamp Company: SOTW - Blooms a Plenty!! 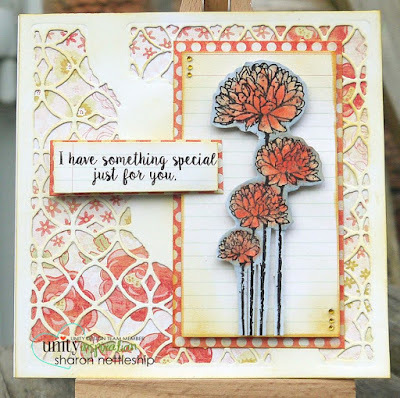 SOTW - Blooms a Plenty!! Karen here sharing this week's newest Stamp of the week set! 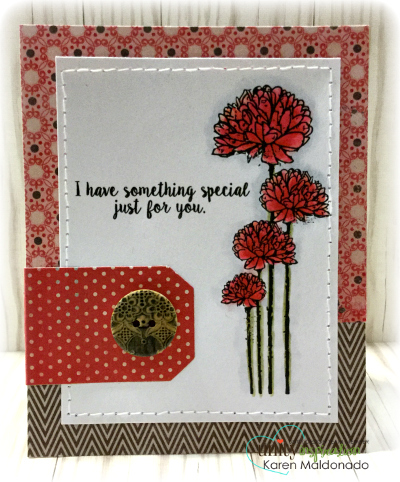 used in this week's samples!! 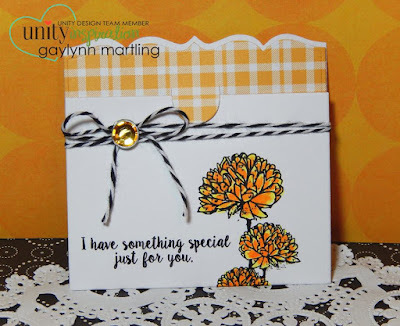 Until next time, have a blessed Sunday!